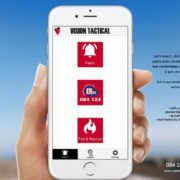 Over the past year of having the Vision Tactical security company presence in the Houghton, Johannesburg area, we’ve been provided with an increased sense of safety. Their vehicles are easily identifiable by their red and black branding and their dedicated patrolling means that they are on the pulse of what’s happening in the area at any given time. In keeping with technology, they have released a smartphone app which turns your mobile phone into the ultimate emergency system. 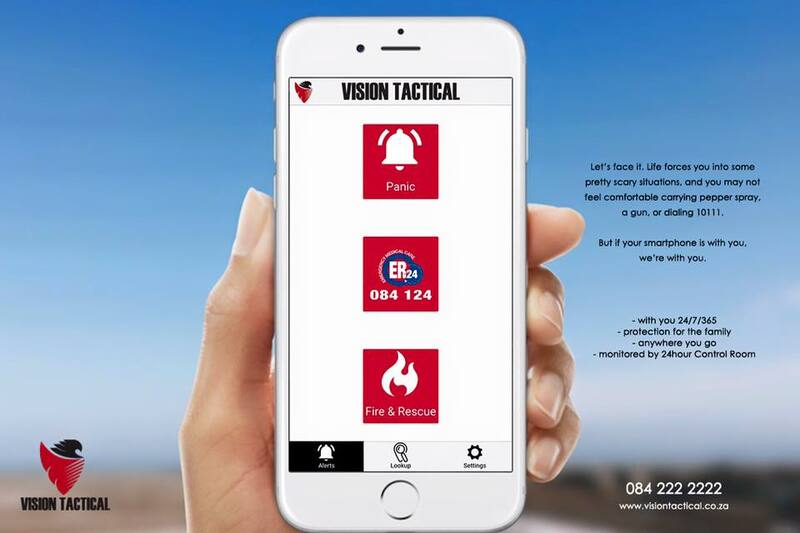 It is linked to your Vision Tactical account that sends real-time alerts requesting a range of emergency services. These emergency services include Armed Response, locating your nearest SAPS, Ambulance and nearest Fire Station. 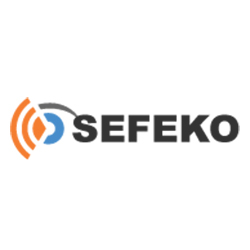 Any alert will share your location to the Control Room, using GPS co-ordinates no matter where you are in SA. If you are within the Vision Tactical range, they will deploy a response vehicle based on your pin location. 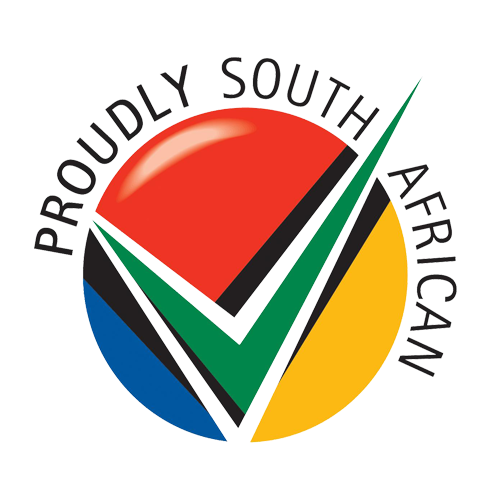 If you’re anywhere else in SA, they make contact with the SAPS on your behalf and ensure that you are reached at your exact location. 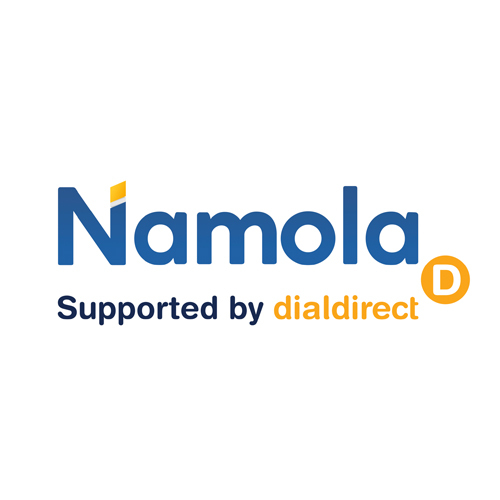 Once holding down the ‘Panic’ button, you’ve already sent an activation to their control room notifying them that you require immediate assistance. Often in times of an emergency, we aren’t able to properly provide details of our location or the circumstance. I’ve installed the app and linked our account to them. I’ve also saved it on the homepage of my mobile so it’s easily accessible. 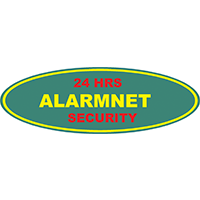 In addition to their patrol and response service, they offer manned guarding, keyholding, alarm response, concierge and front of house, control room and CCTV, dog handling, event and personal security services. You may post any questions that you might have in the comments sections and I’ll ensure that your requests will be attended to. Please feel free to tag your spouse if you’d like to share their details with him/her. If you’re using their services, please share your experience for the benefit of my readers.